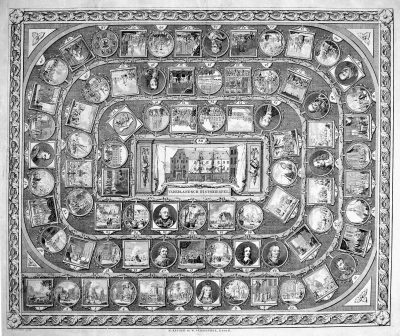 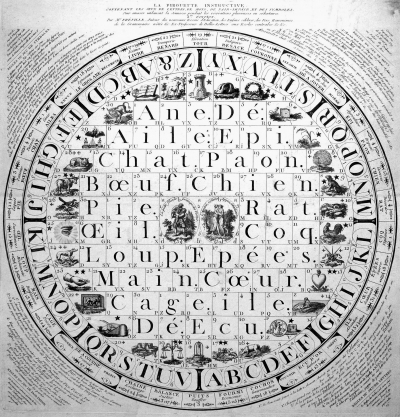 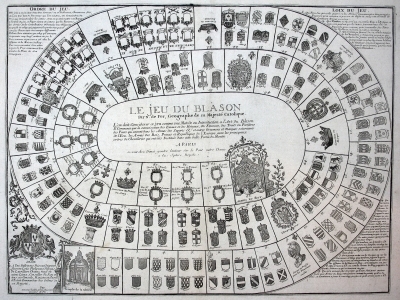 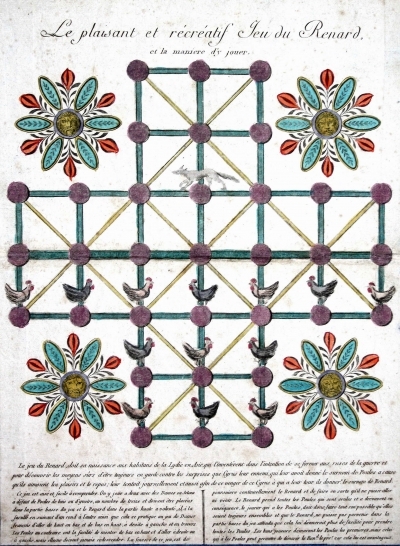 [LUYKEN, Caspar] – Jeu des metamorphoses d’Ovide. Amsterdam, Covens et Mortier, n.d. (1705). 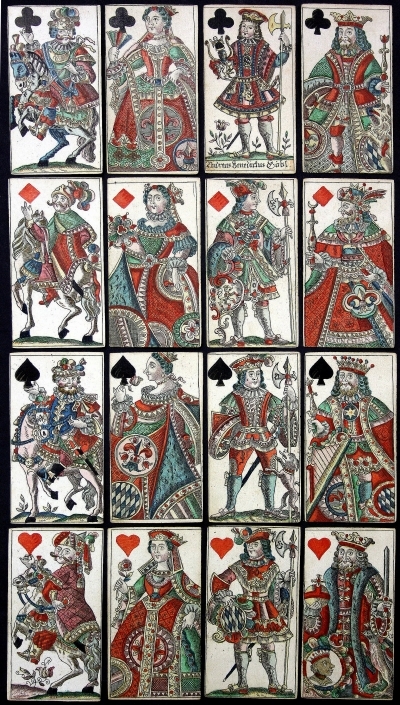 1 plano leaf with 26 engraved playing cards. 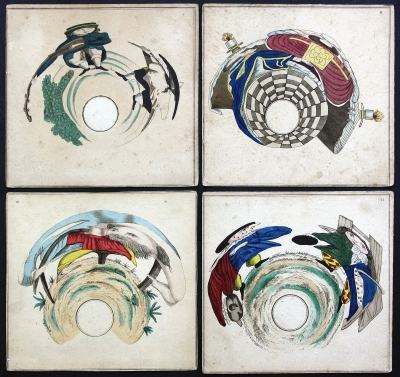 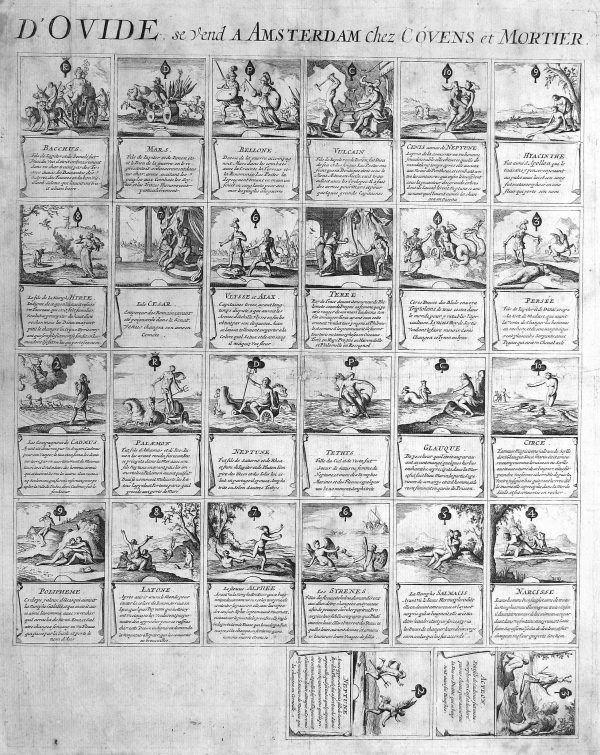 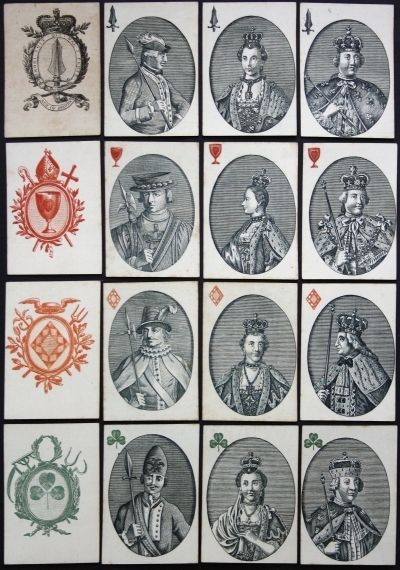 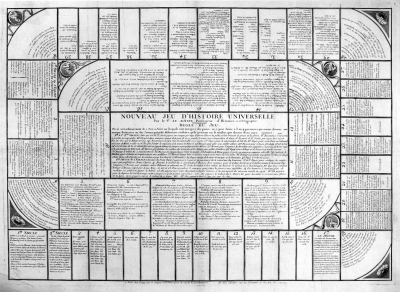 Very rare uncut sheet of playing cards depicting scenes from Ovid’s Metamorphoses. 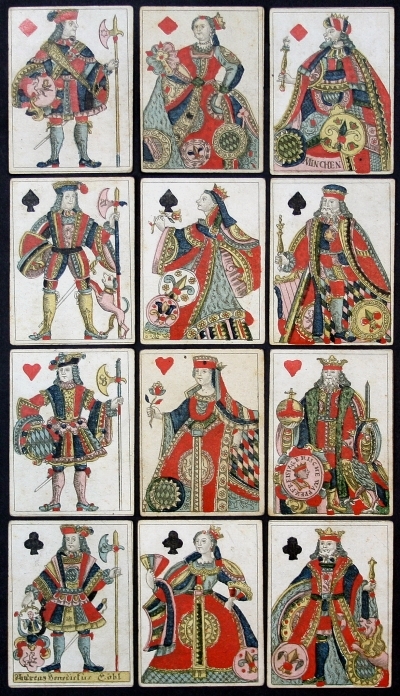 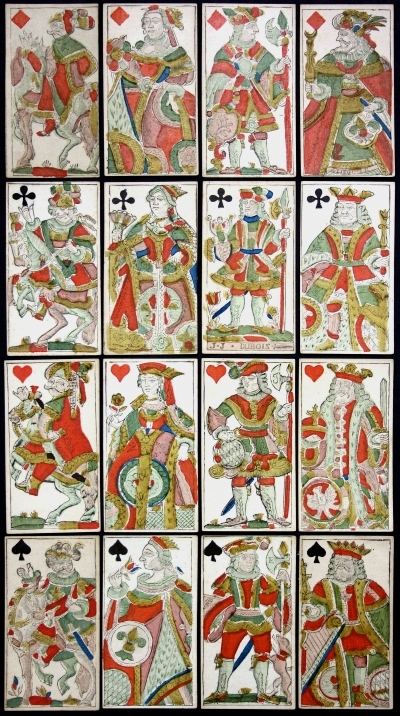 The complete set of clubs and spades are present. 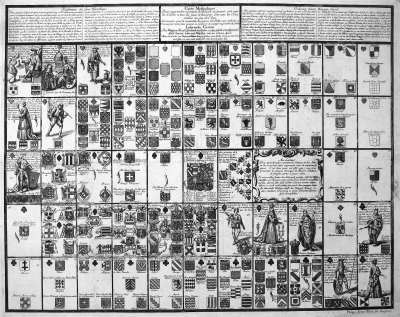 – skillfully restored. 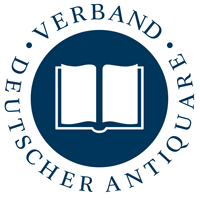 v. Eeghen / v.d. 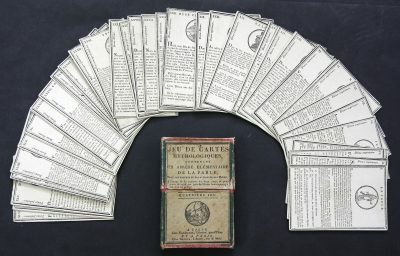 Kellen – Het werk van Jan en Caspar Luyken (1905) N° 406.